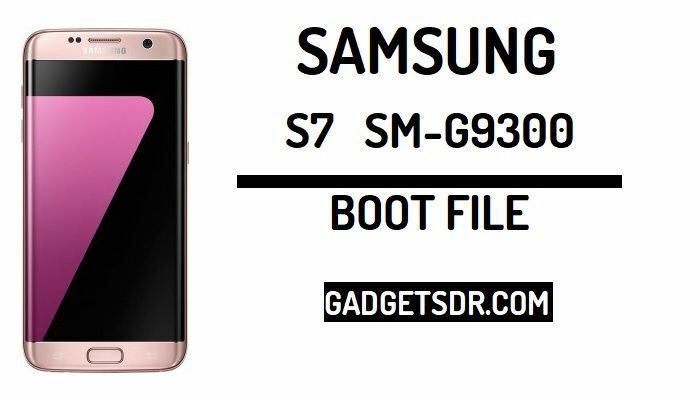 If your device stuck on Google verification screen then you are on the right place to Bypass FRP Samsung G9300 by flashing Boot file, today we guide you step by step below to download Samsung SM-N960F Boot file for and showing you to Bypass Google FRP, Download Samsung SM-N960F Boot file help you to enable ADB (USB Debugging) mode remotely on your device. -Samsung Boot files help you to Bypass Google FRP from your device. -Samsung Boot files help you to Bypass FRP Account from your Samsung Galaxy devices. -Samsung Boot file helps you to fix the FRP problem in your device. -Download the same Android version Boot file for your Samsung Galaxy devices. -Done… Now you have successfully flash Boot File Samsung SM-G9300. -First Power On your Samsung SM-G9300 in Normal Mode.